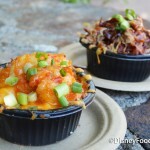 If this is you, or if you’re headed to the World with a tiny human someday, let’s take a look together at the Best Snacks That Are Available For Toddlers in Walt Disney World. And with that, we’ll also take a look at a couple of finds that have made subsequent trips to the ‘World way easier for us when Junior is along for the ride. We’d love to give our kids perfectly healthy snacks and meals all the time. But sometimes, we have to just go with what’s available. After my fateful adventure we did some research and, fortunately, you aren’t without options. Counter Service spots throughout the Parks and Resorts offer Uncrustables. These little Peanut Butter and Jelly pocket sandwiches, when cut into bite-size pieces, offer a not-too-unhealthy option for noshing. These are also great for packing for the airplane on your way out. You can also find Fresh Fruit at lots of places in the Parks. Cut up Bananas and Strawberries or halved sections of Oranges are universal favorites. It’s not as “on-the-fly” as I’d like, but it’s super healthy. 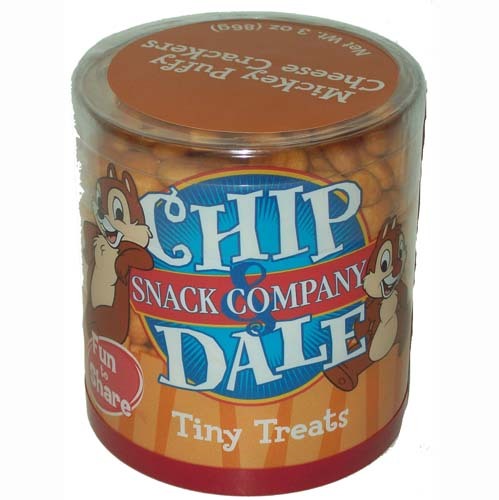 Chip and Dale Snacks include Puffed Cheese Crackers in the shape of Mickey that you’re kids will enjoy. Think fake Goldfish that don’t taste as good as real goldfish. These could post a choking hazard for a sub-two-year-old, so be sure that you’ve tested out goldfish on them first at home. 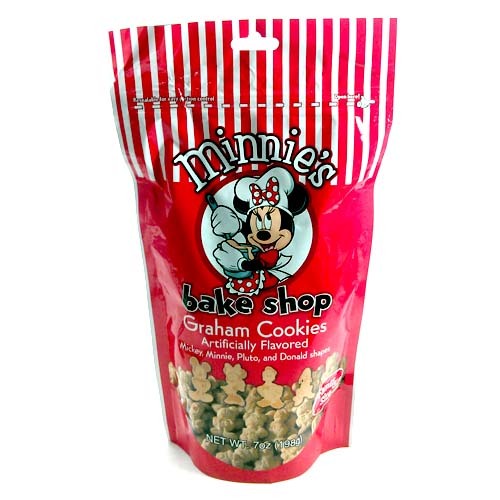 You’ll also find Minnie’s Bake Shop Graham Cookies as well, which are a suitable stand-in for Teddy Grahams. 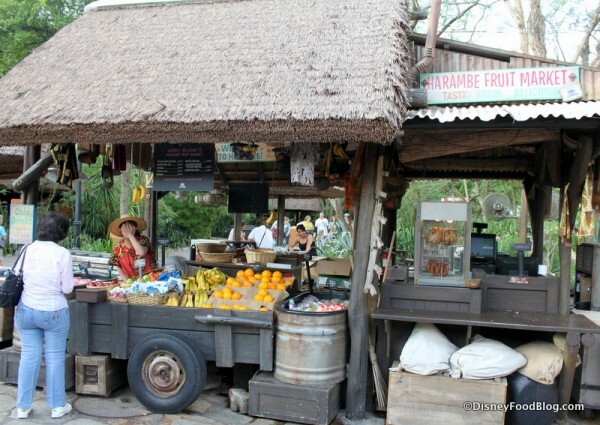 If you find yourself in Magic Kingdom, why not stop by Liberty Square Market? 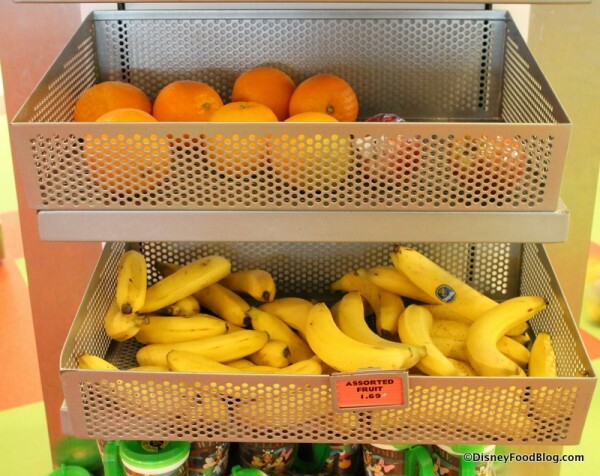 This open air grab and go spot has tons of fresh fruit options. 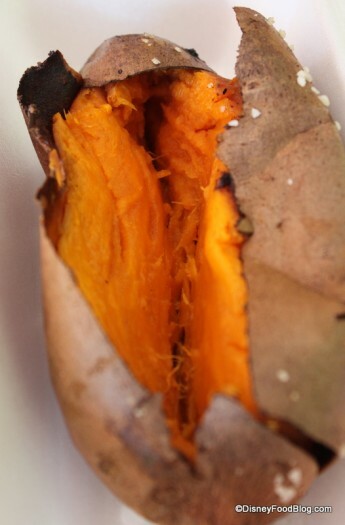 And quite often, you’ll also find Baked Potatoes and Sweet Potatoes — PERFECT snacks to cut up and put into the stroller sippy cup slot. While this is a snack that you’ll have to stop and help your toddler with, it’s definitely one of the best things that you can feed him or her in all of Disney. Yogurt or Cottage Cheese are also good options. 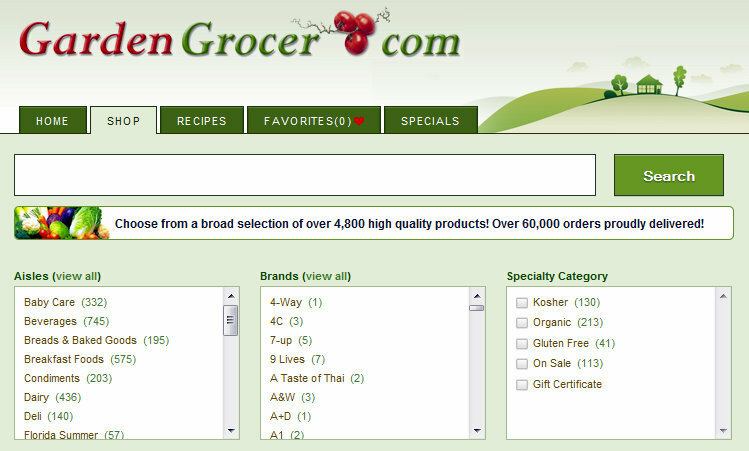 You probably won’t find whole milk organic brands, however. This may be one of those times when good enough is good enough. Forewarned is forearmed…or something like that. If you missed the boat bringing snacks from home, but you anticipate that you’ll need something to keep your little cherub from melting down while in the line for Peter Pan, the Grab and Go Section at your Resort Counter Service Spot can be you new favorite place. 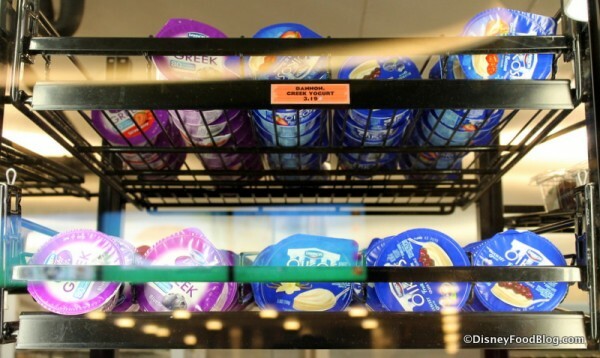 Greek Yogurt in yummy flavors can keep a kid going for miles. 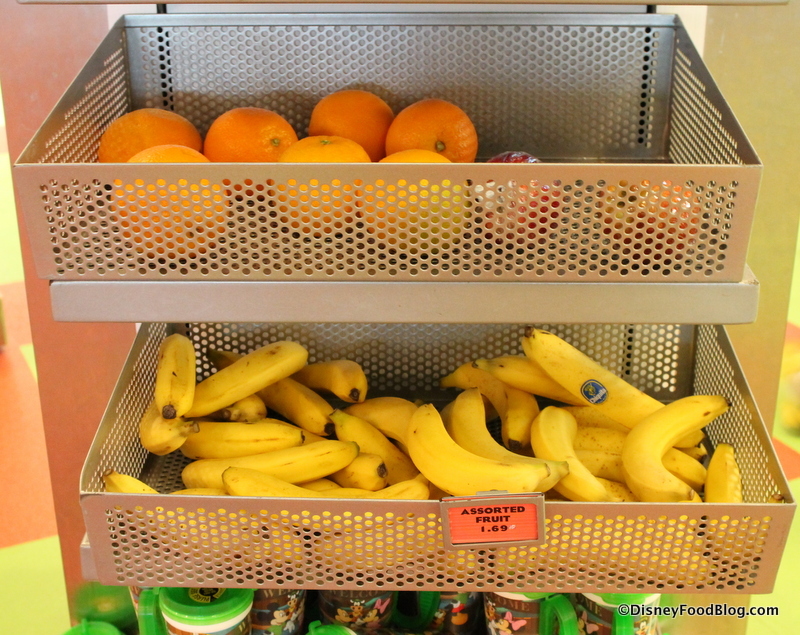 If you’d like to stock up before hitting the Parks, you’ll find lots of Whole Fruit and Cut Fruit available in the Grab and Go Section as well. 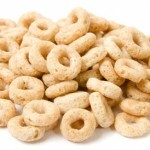 Cereal in disposable bowls is also a great choice, and will keep little fingers occupied and tummies happy. There are normally more wholesome (read: low sugar) options alongside the sweetened varieties, but many. To go cups of Hummus with Pretzel Thins also make for a wholesome and convenient snack. I especially love the pretzels in these packs, because they’re thin and more the consistency of crackers. 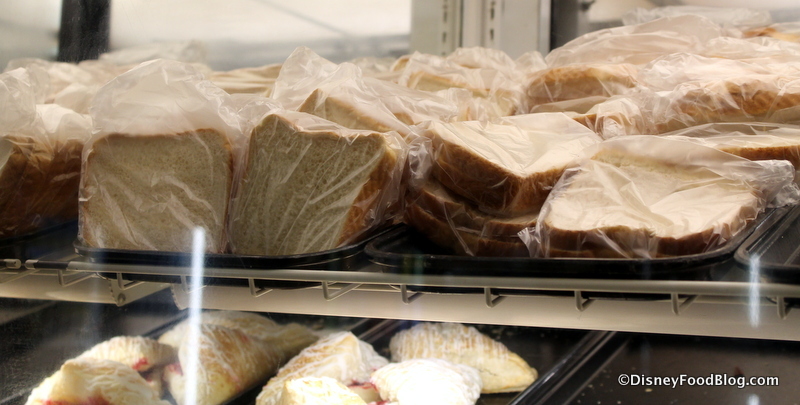 If all else fails, you can always grab some Bread for snacks, or even toast it for later. You’ll normally find a good selection of snacks for guests who require a special diet as well, with products that are free from top allergens. 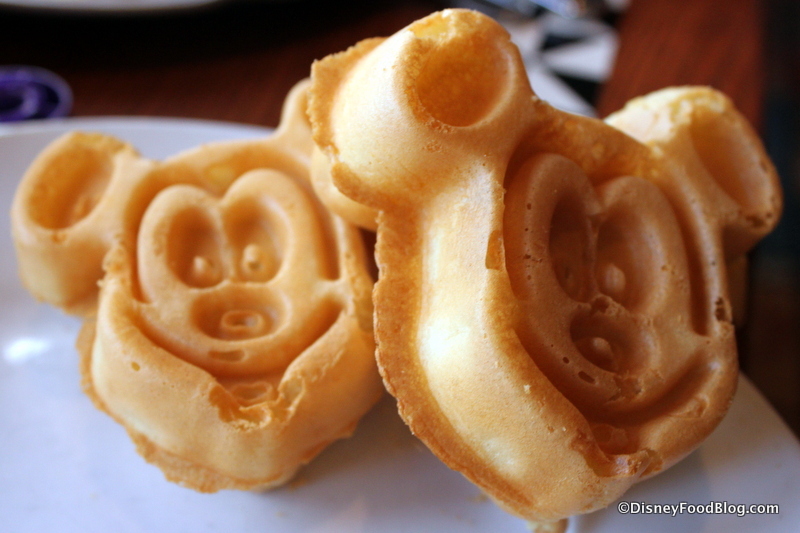 And don’t hesitate to grab a couple of Mickey Waffles at breakfast and keep them for noshing throughout the morning. 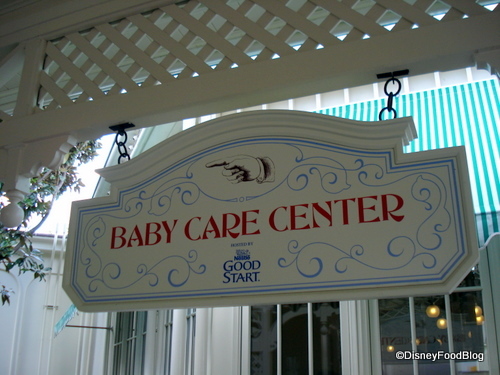 One of our favorite tips for weary mommies, daddies, and babies alike is to make use of Disney’s Baby Care Centers. You’ll find these havens of rest near the First Aid Stops in each of the Parks. In addition to offering primo places to change diapers, there are also quiet rooms where Mom can nurse or pump (complete with rocking chairs). Feeding rooms with super clean high chairs are also available — and all come with a glorious dose of A/C. I had a couple of experiences in the parks where the perfect antidote for the overwhelming excitement of Disney World was stopping into the cool, calm Baby Care Center for 10 minutes. Everyone chilled out (literally and figuratively) and we could go on with our day in a better emotional state. In addition, Baby Care Centers do offer a few feeding options, like jarred baby food and some nibbles, and there are microwaves and filtered water for preparing foods and bottles. First of all, don’t hesitate to have items that you know you’ll need shipped directly to your hotel room. Sites like gardengrocer.com allow you to order your groceries in advance and have them delivered to your resort room. This is an especially nice service to have when you have toddlers and you don’t feel like bringing all of the milk, formula, snacks, and food you’ll need for the whole trip with you from home. I personally use this service ALL. THE. TIME. 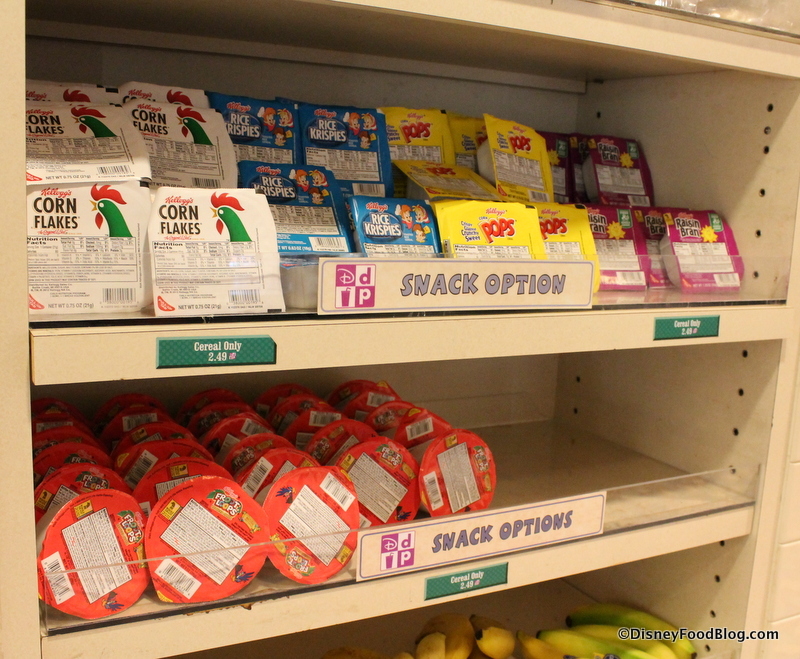 Snack Containers allow kids to feed themselves without making too much of a mess, and they minimize waste. We like and use these too. 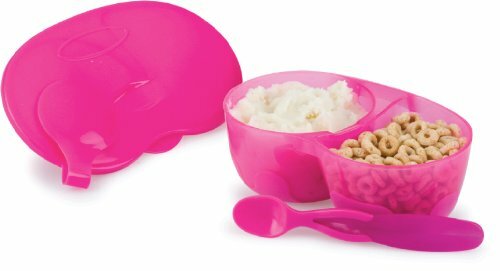 And a Sectioned Bowl that comes with its own matching spoon makes for quick and easy snacking on the go. 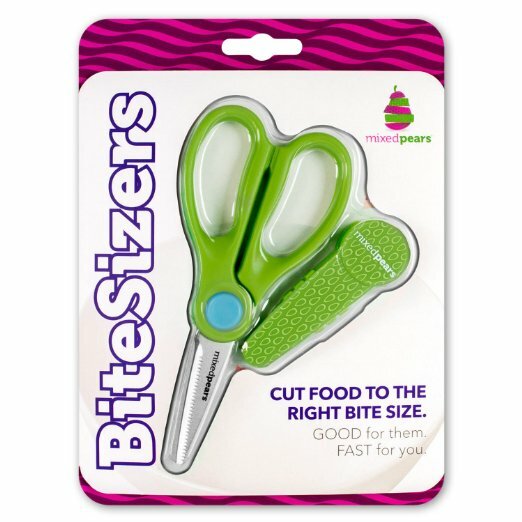 Finally, make quick work of fresh fruits and veggies in the parks by cutting them down to just the right size with these handy Bite Sizers Scissors. And don’t forget the take and toss bowls, spoons, and cups! Although in our house, these last for years. 🙂 But it’s not tragic if they get lost or tossed! We hope that we’ve given you some great ideas for the next time you find yourself at Disney with a hungry new-solid-food-eater in tow. With a little knowledge of what you have available, and a dose of preparation, you can sail through a trip to the Parks with ease! Now let’s hear from you! 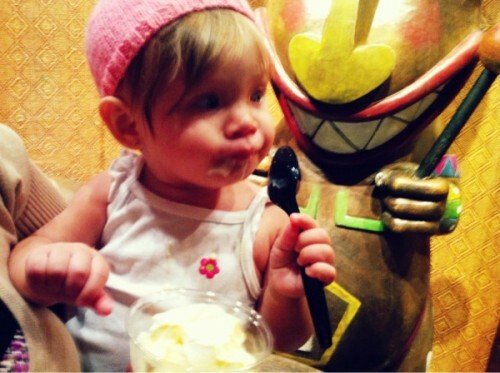 What are your best tips and tricks when faced with a hungry toddler at a Disney Park? Leave a comment and tell us what works for you! When my daughter was younger, she loved the snack packs and Quick Service locations. The one at Fairfax Fare is her favorite. It has gold fish crackers, string cheese, a yogurt, carrots and dip, cookie and a drink. When we’d stop there for lunch she would eat the cold stuff first and then save the crackers and cookie for later in the day when she needed a snack. I know you can find them other places throughout the parks too. This is a GREAT post. 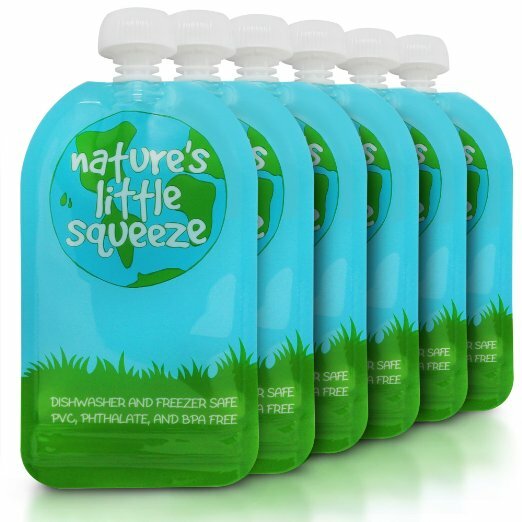 It is a shame they do not sell the squeeze packs for kids. 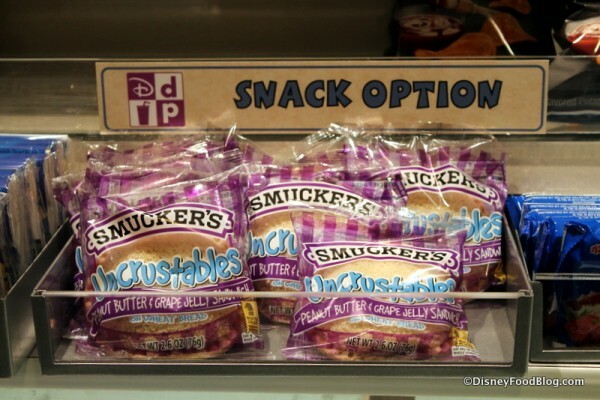 Maybe this post will bring snack issues to Disney’s attention! The quick service places all have grapes, carrots, and applesauce too! Great advice! We’re going with our 1 year old next month and we had already heard from family that sometimes finding healthy non-messy snack options might be tough. Luckily my inlaws have been recently and brought back some of the mickey cheese snacks and she likes those already so that helps! 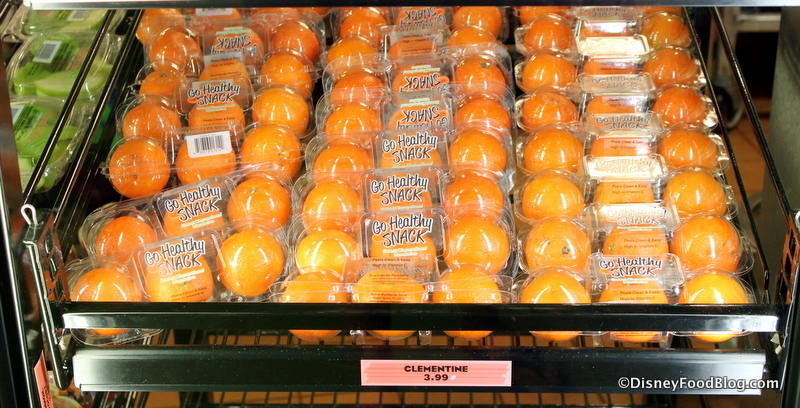 We are also going to load up on fruit at Publix off property when we first get there for yogurts and fresh fruits, they are just way too expensive on property unless you have a meal plan. The quick service in Morocco will sell you just a side of hummus with whatever they have to dip in it (pita I think). This has saved us before! Also if you buy milk there you get a big cup of it. I feel like I could write a book on this as we have navigated (and still are) Disney many many times with multiple young children/babies. The best option for us is packing food to take along with us. This way, even if you have picky eaters, you’ve got plenty that they will eat. Plus every parent that has ever spent much time navigating the airport and planes with small children knows you always pack at least triple the snacks you think you might need just to get through whatever sorts of fun the travel days can throw at you. Cheerios, goldfish, crackers, animal crackers, applesauce, mandarin oranges, grapes, apples, bananas, string cheese, pretzels, yogurt, pouches, bagels, chex-mix and other family favorite snacks always make the trip with us. I pre-pack these up into portions for each day so that each morning when heading out for the parks we can just grab the snack bag for that day. Saves time and money in the parks, our kids are never grumpy because even in line, there’s always plenty of healthy options. We also bring plenty of extra zip locks for leftovers from meals or snacks that they can snack on later. An alternative to reusable pouches (which aren’t always super easy to get cleaned up in a hotel room) is mini kid-sized hard plastic tervis-style cups with straws. 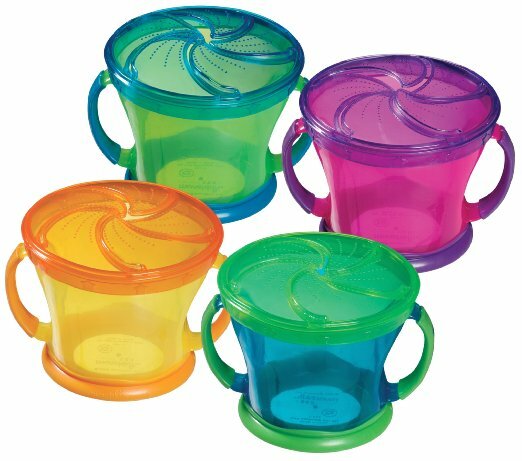 These are perfect for filling with applesauce or other pouch type fillings and the straw can also be stuck right through the lid of a yogurt, making for a mess free way for the younger kids to eat the yogurt. Basically a smoothie cup. Other helpful things to bring for young/new eaters would be disposable placemats. These make cleanup a breeze at sit-down restaurants, provide a clean-place for them to eat without worrying about a plate being tossed and can keep little ones entertained a little bit longer while mom and dad grab a quick bite. Plenty of sippy cups, water bottles, bibs, spoons, bowls and snack containers usually round out the “baby” collection. I don’t know if the in park Starbucks have started selling fruit pouches, but I know the ones in my city do. Might be worth scoping out if you need a caffeine fix and have little ones. 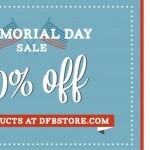 Great timing on this post – will be visiting soon! To add to this I found myself in this pickle yesterday at Disneyland as my new one year old was in need of whole milk (the parks only sell low fat). To get around this I went to one of the quick service bakeries that also sells coffee, where they keep whole milk just for that. Just wanted to share in case anyone is in need of finding whole milk for your newly drinking baby who isn’t old enough yet to do 2 or 1%. To add to Christina’s comment about whole milk, which I was in need of in WDW, I was able to buy whole milk for my 15 month old (back in May) at Starbucks in Epcot. It was located in the grab and go refrigerated section when you walk in. This was an issue for us at another Orlando area park (the coffee quick service wouldnt sell us a cup of whole milk and the stores only sold 2%) so I was happy to be able to find whole milk at Disney. When my kids were little, we’d always get a few PowerPacks from QS locations to graze on throughout the day (string cheese, yogurt, crackers, apples, milk or water). 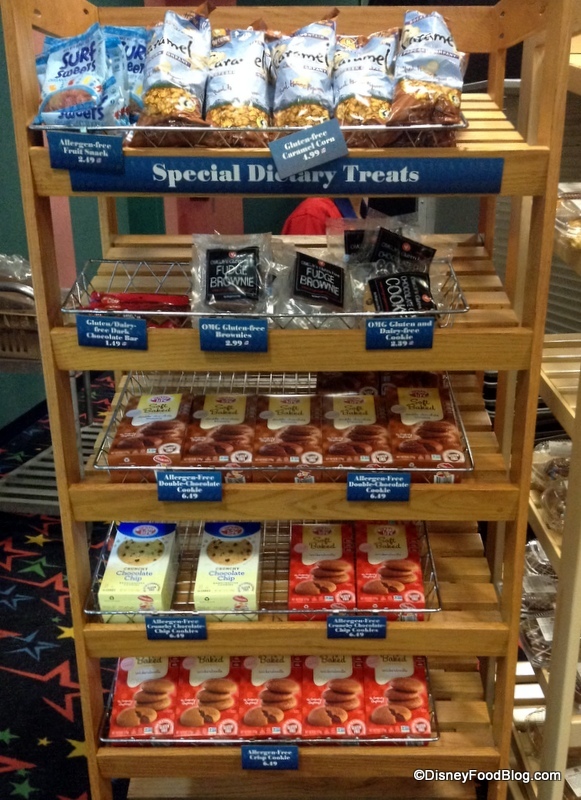 In DL, they sold string cheese sticks at Boardwalk Pasta and Pizza- not sure if they still do now. My kids loved rice krispies, so we’d get a few bowls of those, too. Jen has great suggestions! If you’re flying with kids, I recommend bringing the “take and toss” cups with lids and straws, even for big kids. The cups keep drinks contained when you hit turbulence, so no one (i.e. Mom) gets a lap full of Sprite. I keep an apple slicer in my travel gear, to cut up apples for breakfast and in the parks. And lastly, I order Horizon organic shelf stable milk cartons from Amazon, and have it delivered to my room for breakfasts. You can buy low fat or whole for much cheaper than in the parks. Congrats, AJ! She’s a cutie! Fillmore’ s in California Adventure is great for cups of fruit and they have a lot of variety. Most food carts sell freeze dried apples in small pouches and my son devoured these as a toddler. He still loves them but being 5 now they aren’t much of a snack for him 😉 We are also fond of the “power packs” as well because they can be enjoyed on the go and we can save whatever he doesn’t eat for later. We have always had good luck going to buffets with our son on our past trips when he was 9 months, 2 years, and 2.5 years. We grabbed an extra piece of fruit to keep in the stroller, and we brought our own cheerios from home. You can also buy 1/2 gallons of milk in most resort gift shops. 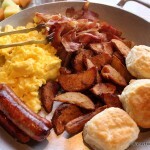 We do this each trip regardless so we can have breakfast in the room! It’s still all sugar, sugar and more sugar. Fruit is sugar. Applesauce is sugar. 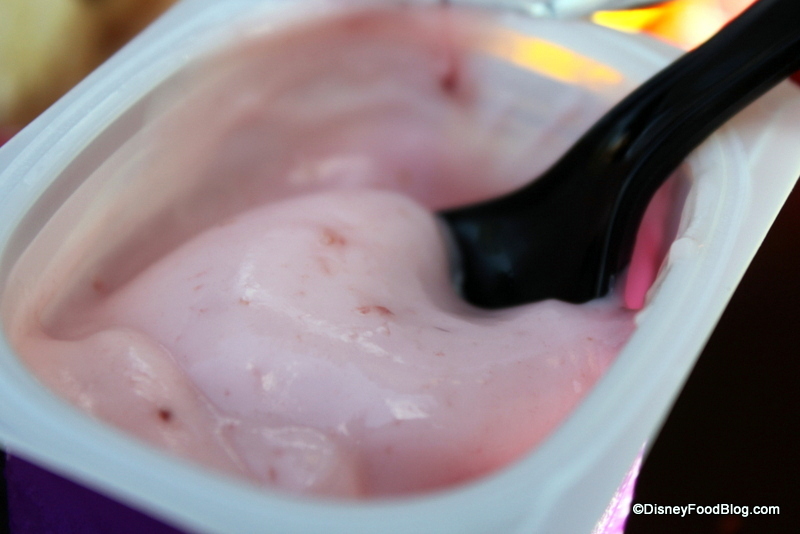 Yogurt is full of sugar (unless you get plain). Carbs are sugar. Cookies, crackers and cereal are all sugar. None of it is healthy. Fruit has some nutrients in it, but for the amount of sugar you get, you’re not getting a whole lot of bang for the buck. Kids (and adults, but especially developing kids) need protein and FAT. Particularly fat. And vegetables. They also have GoGo Squeeze pouches which are AWESOME!